Tsuchizaki Shinmeisya was promoted to a prefecture company. Sozennittamachi of the neighboring village (currently Somomi Town) merges. It will be Tsuchizaki port town. A row of Hikiyama when competing for height. I can see a hikiyama of a similar height behind. At the same time, it seems that kids hikiyama was being pulled. The height can be seen as seven lengths (21 m). An electric wire is drawn at Tsuchizaki. Along with this restrictions on driving, Hikiyama gradually became lower, it is said to be about 5 meters now. August. 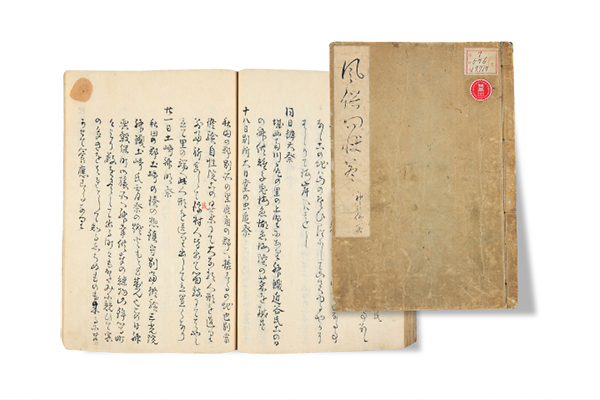 Tsuchizaki Shinmeisya launched a 300 year festival. 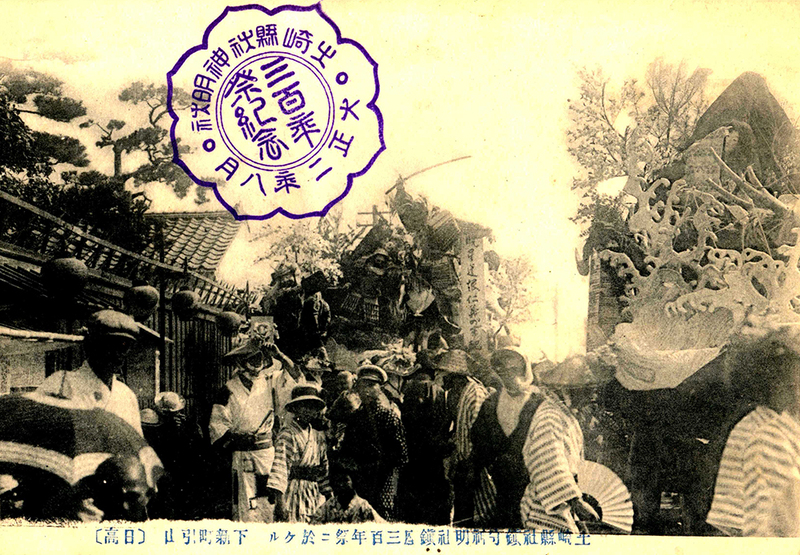 “Tsuchizaki Shinmeisya back side of postcard of 300 years festival. “Hikiyama for showing you =Okiyama. In the past, this fixed placement that did not pull this way was made actively. Picture of the first dance (harbor koto) danced in the festival. 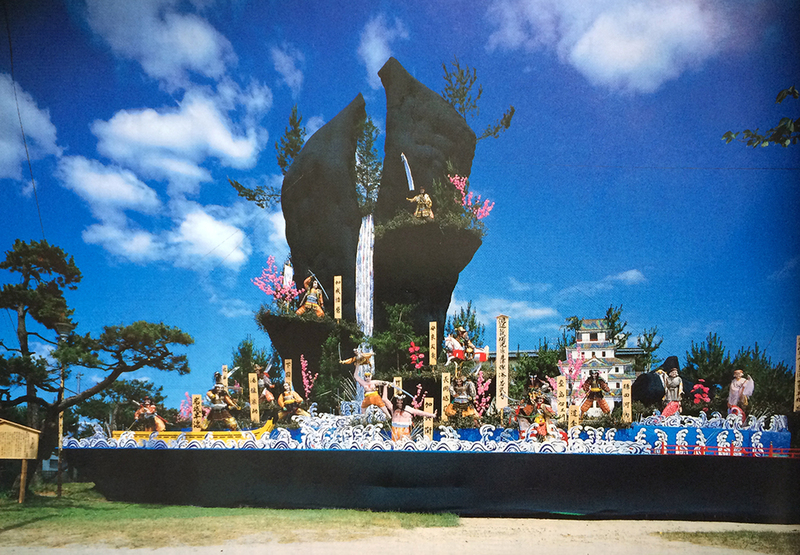 It was said that it was popular enough that there are no spectators in other hikiyama, and since then, dancing has become indispensable to the festival. 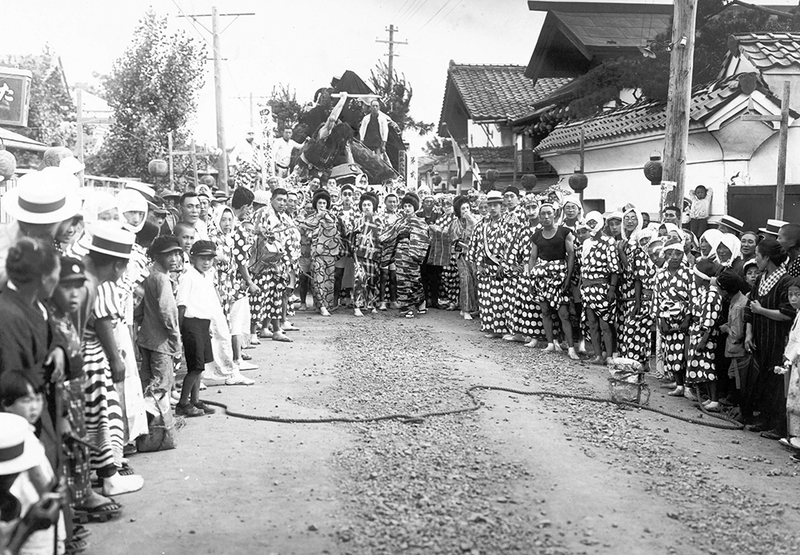 Four people in kimono in the center of the picture are female dressed young people. April. Tsuchizaki port town merges with Akita-shi. Tsukizaki Port was renamed “Akita Port”. The festival is canceled by the Pacific War. The festival is resumed. There is no US military permission to use the doll’s sword or spear, and it becomes a fist doll. Tsuchizaki Shinmeisya sitting 350 years festival. From this year, the Association of Tsuchizaki Association of Economics issues “Bookmark of Minato Festival” (festival guide brochure distributed all house of Tsuchizaki district, later renamed “Bookmark of Harbor Hikiyama Festival”) every year. For preservation and tradition of traditional folk performing arts, the “Minato bayashi preservation society” is formed by Kowakai, Gosyoukai, Shizukikai, Wakanamikai. “Minato Hikiyama Kuruma Ondo” is composed, and the choreography of dancing can also be attached. “Onshinkai” will be formed for the preservation of sound prefetching / swinging style. 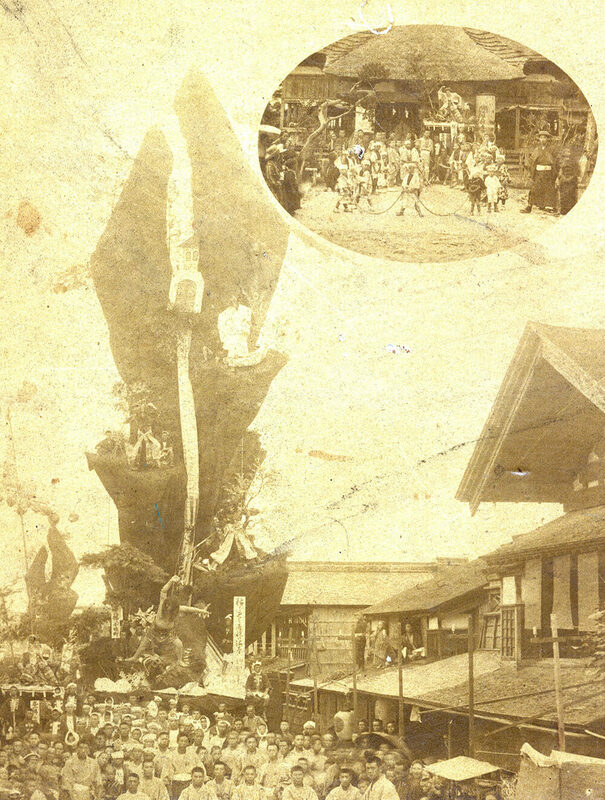 Okiyama with a height of 23 meters decorated in Tsuchizaki station front child park. Street stalls declined sharply due to social conditions. 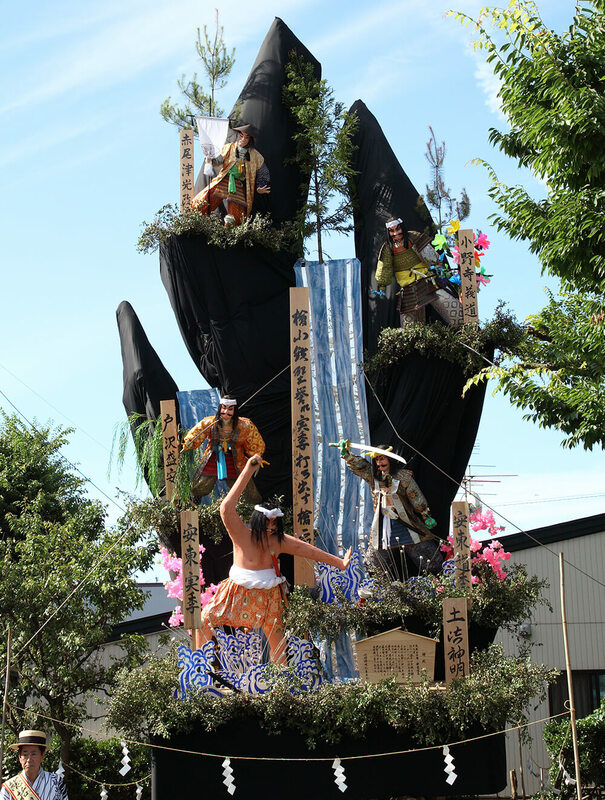 “Fureai Minato Carnival” will be held for creative creation. 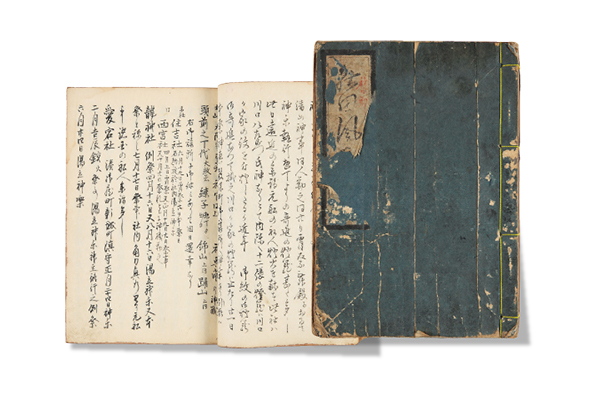 It is designated as an intangible folk cultural property of Akita. 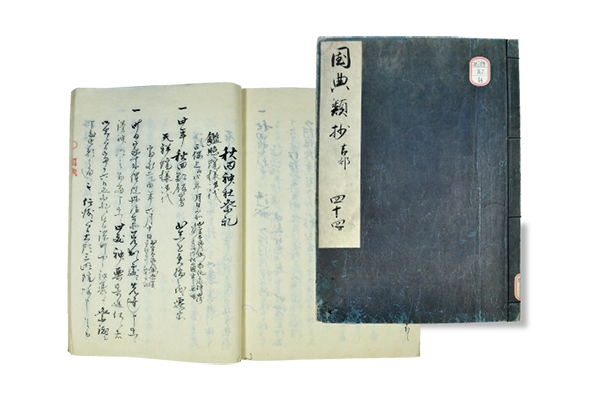 The following year (1994), it is designated as an intangible folk cultural property of Akita prefecture. On December 15th, it will be designated as the important intangible folk cultural asset of the country which will be the tenth in the prefecture. “Fureai Hikiyama” (later “Fureai Festival”) will be held by the Akita Minato Promotion Council sponsored by Akita Minato Promotion Council from the evening of the 20th to the evening as an event where visitors can experience the hikiyama. Since then, it will be held annually. With the road extension work of Tsuchizaki station development developed, the festival hall and hall of Tsuchizaki Shinmei Company will be rebuilt. From this year, on July 20, a worship service with Hikiyama in the precincts begins “a visit to a village”. On 12th September, the Akita-shi Tsuzaki Games were held at the National Association of Yamaha, Hokkaido and Yatai Sushi Confederations, and 10 Hikiyama dedicated. It is a village company street, “Restoration Hikiyama” of 15 m in height is shown and operated. 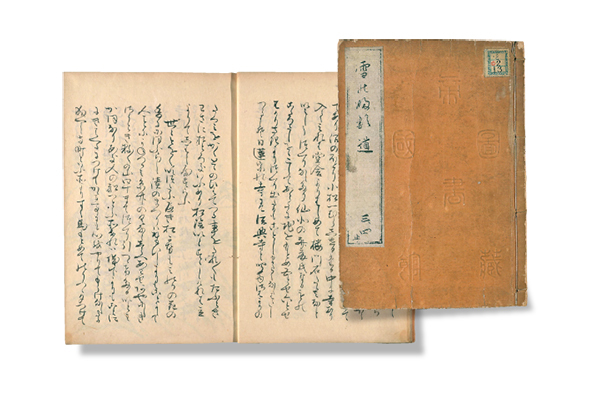 Tsubaki Shinmeisya’s 400 year anniversary. 25 Higashiyama volunteers dedicated to the greatest number after the war. “Restoration hikiyama” of 15 m in height is shown and operated. Restoration hikiyama reproducing the hikiyama at the time of height competition at Tsingzaki Shinmei company’s 400 year festival. It is approximately 15 meters high. 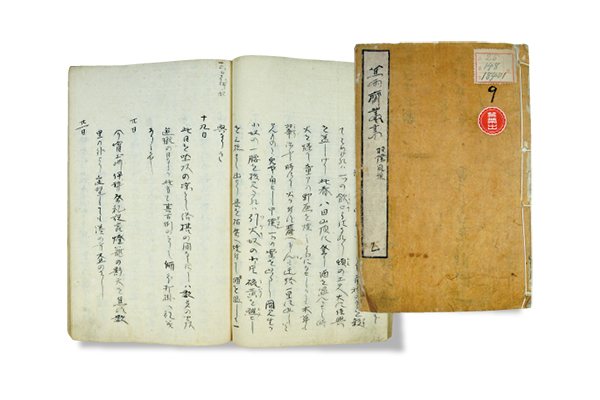 “This is the oldest documented description of hikiyamas being pulled.